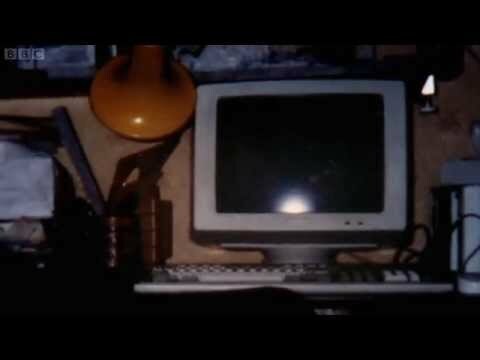 Here is a rivetting Channel 4 (BBC) documentary on the inventor of Tetris and the subsequent war between Nintendo and Atari over its console rights. This was so good I couldn’t tear myself away. This is not a documentary about a simple game, it’s a commentary on Russian bureaucracy and power plays between capitalism and communism.